Education is our first priority. Currently, we focus mainly on children and youth. 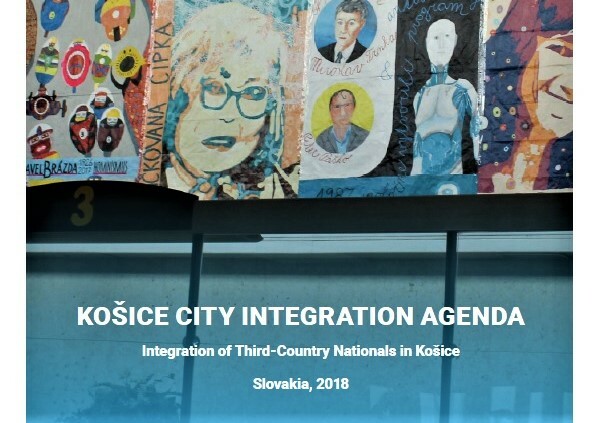 Attention is paid to the education of adults, especially teachers, educators and other professionals in the field of formal and informal education in Slovakia. At the same time, we provide support to teachers, pedagogy workers and other professionals in the field of education to introduce new methods and approaches to enhance the development of their students´ potential to the full. After school curriculum activities (computer, reading, music, drama and photographic). Tutoring and preparation for teaching. Pre-school education are discussed in our community centers since 2009, in 2014 we expanded it working with children since three years. We focus on practical training before children go to primary school. Successfully used the method of Feuerstein’s Instrumental enrichment, we apply the model elements and conceptual learning Grunnlaget elements of Montessori education. Pre-school day lasts 4 hours and children are divided by age into two groups: 3 to 4-year, and 5 to 6 years. Health campaigns the children of from 10 to 14 years. The activity takes place once a week for two hours processed by the methodological manual. At the end of the school year receive its participants under the supervision of a supervisor test. Financial Education is intended for children from 10 to 14 years. Implemented in accordance with the methodological manual two hours a week. Participants end of education at the end of the school year test, under the guidance of a supervisor. The training activity New Horizons the participation of children 10 to 14 years. It focuses on personal development and also to implement it in accordance with the methodology elaborated. He ran two hours once a week. Mentoring Program has long been certified. Within each community center work approximately 5 mentors – people of different professions, such as social workers, teachers or students who exercise their profession in addition to mentoring, study. The mentors are supervised by two children and pay them according to the needs of at least two hours a week. Children and young people from marginalized Roma communities help to learn about the world of middle-class, to overcome the social, economic and cultural barriers, promote talent, talent, ambition, helping in the transition from primary school to secondary school and in preparation for teaching to children and young people They thrive in the studio. Low-threshold activities attended by children of all ages. Their leisure activities choose themselves according to their interest. Tutoring and preparation for lessons create space for tutoring children and youth, attending primary and secondary schools. Internal resurgence of children and youth from risk groups are also developing through regular extracurricular curriculum activities leading coaches. Children are developing your computing experience, in reading, or a dramatic ring, ring in skilled hands, the workshops during sports games in craftsmanship, music, singing, dancing and other activities. Parents Club shall meet regularly once a month. Community workers for them to discuss with their parents about the importance of education about the opportunities of working with children in the home environment, the educational activities in community centers and their results. Parents are part of the club and joint activities and games for children and parents, which aim to inspire parents to work with children at home. The parents of small children will enjoy especially pre-school education, and because the stay of children in community centers has been, and always will be, free. Children learn hygiene, self-service activities, and improve the fine motor skills. Expand their vocabulary, improves concentricity and knowledge of the Slovak language. Many parents want their children in community centers to spend more time, because they know that there teach and educate. It stresses the importance of children is also adapting to the new environment. Older children have largely recognize that activities in community centers them, respectively. their classmates, help get to high school or complete basic education. According to their own statements I understand the importance of attendance to school and try to not skip school lessons. They would like even more mentors and spend time with them even more time. Great interest also have a low threshold activities and tutoring. Still we care about professional and career growth of our employees and collaborators, in particular through continuous education community centers managers, their assistants, local assistants, mentors and tutors. 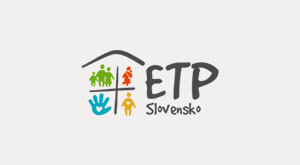 Method conceptual learning Grunnlaget (in Norwegian base) trained the founders of the Norwegian community workers ETP as the first in Slovakia and the first in Slovakia to this method into practice in education Children in pre-school clubs. 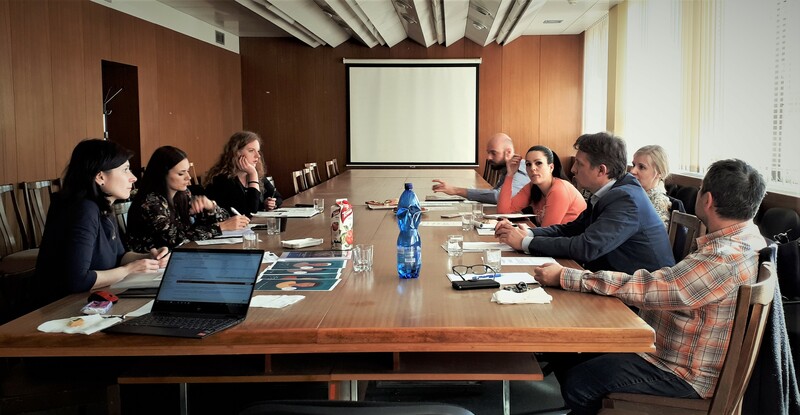 First we implemented in Slovakia in education and method Feuersteinovo Instrumental enrichment , which our staff learned to use by specialists from the Feuerstein Institute in Israel, and more knowledge on methods to extend the cooperation with the Charles University in Prague. 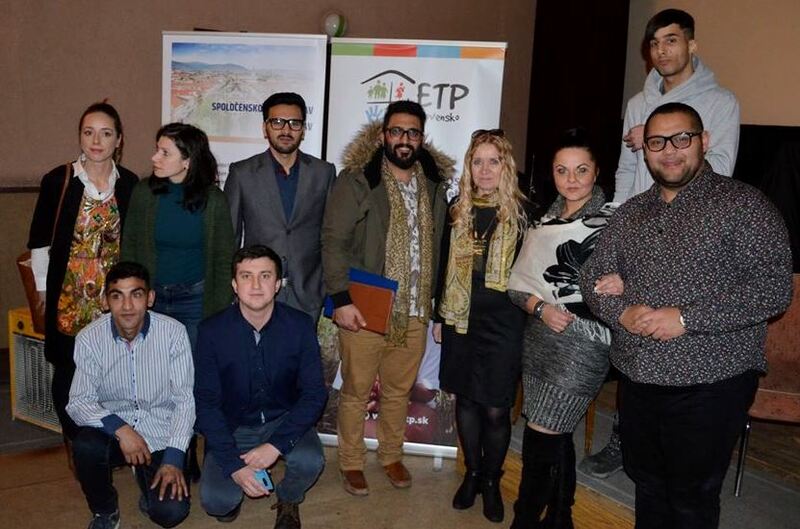 We also seek to convey information on the results of innovative education of children and pupils from segregated settlements teaching and professional staff education, future social and educational staff through professional seminars, workshops and conferences.